Best location in the complex! 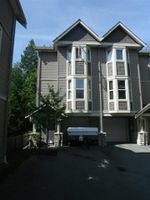 Rare duplex style townhome backing greenbelt. The main floor includes a bright and sunny kitchen with stainless steel appliances, good sized living and dining rooms, and a 2 piece guest bathroom. 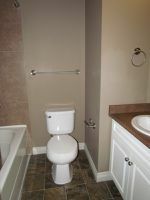 Upstairs features a master bedroom with full ensuite and walk-in closet, 2 additional bedrooms and a full washroom. Laundry conveniently located on the same level as the bedrooms. 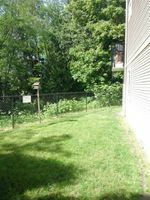 The basement includes a rec room with separate access to the fenced yard. Relax on the balcony off the living room and enjoy the privacy that the greenbelt offers. Single car garage with additional parking space in front. 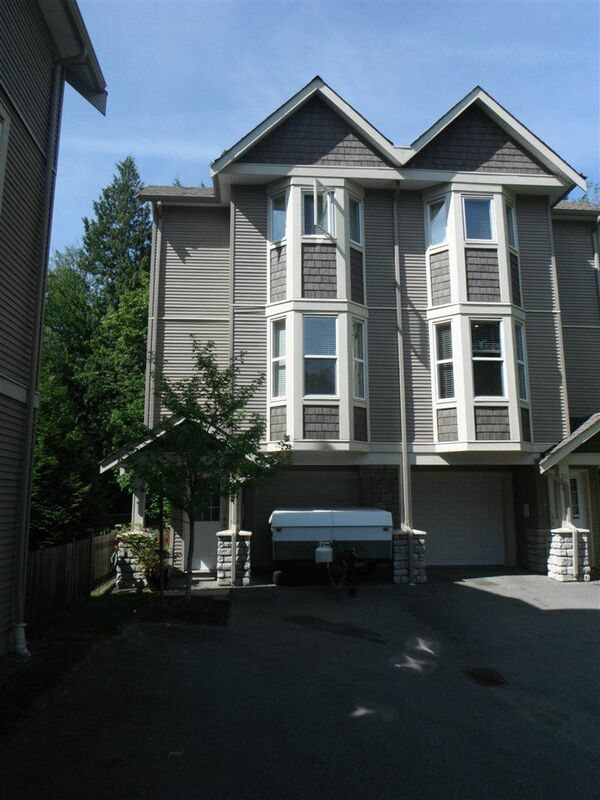 Great location close to shopping, schools and parks. Hurry! Call today!